Your dentist in North Wales, PA has complied a checklist to see if your flossing habits are up-to-par with the standard your smile deserves. That’s why daily flossing is imperative. It does more than just remove food debris stuck between your teeth. It also removes the plaque that brushing left behind. 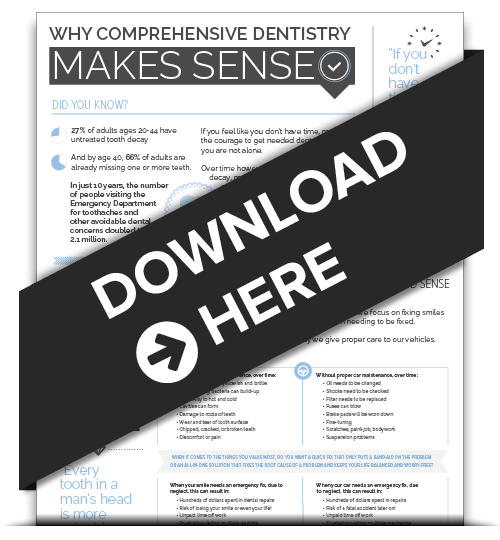 If you really want to do what’s best for your smile, it’s time to put an end to excuses. 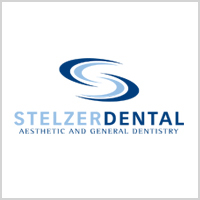 Floss your teeth every day, not just before you visit Dr. Stelzer. It does take time to floss correctly, but those 3-5 minutes per day are well worth the effort. Along with diligent brushing and faithful flossing, make regular visits to your dental professionals a part of your oral health routine. 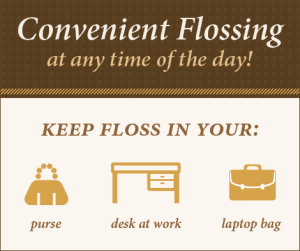 Make your appointment with Dr. Stelzer , your dentist in North Wales, PA today to show off your fabulous flossing habits!